Electronic equipment’s system is always manufactured as a superprecision system. However, it will be used in harsh environment. For example, the computer in moving vehicles will be acted by vibrations. 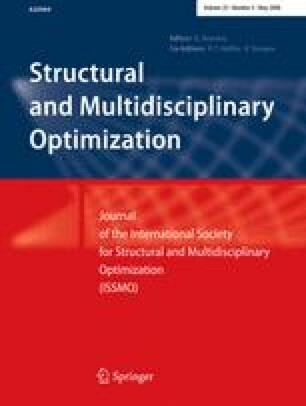 The objective of this paper is to provide a systematic investigation to test and computer-aided design of the vibration isolator for protection of electronic equipment’s system in harsh vibration environment. A micro-oil damping vibration isolator is designed and manufactured through coupling the oil and spring by ingenious tactics. The structure of the oil damping vibration isolator can achieve circulating oil damping function with an inner tube and an outer tube (some orifices are manufactured on upside and underside of the inner tube). The dynamics of the key model machine is systematically investigated. Based on the test, a nonlinear dynamic model for the vibration isolator is presented by analyzing the internal fluid dynamic phenomenon with respect to the vibration isolator. The model considers all the physical parameters of the structure. Comparisons with experimental data confirm the validity of the model. In the other, the model is integrated by introducing normalization measure. The normalization model shows the actual physical characteristics of the oil damping vibration isolator by considering quadratic damping, viscous damping, Coulomb damping, and nonlinear spring forces. An approximate solution is deduced by introducing harmonic transform method and Fourier transform method. Therefore, a parameter-matching optimal model for computer-aided design of the vibration isolator is build based on approximate solution. An example confirms the validity of the computer-aided design integration.